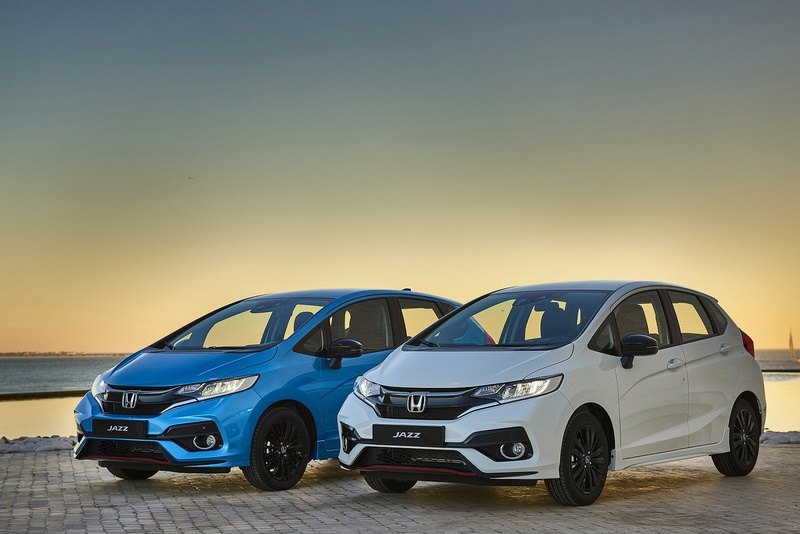 An astonishing number of Honda Jazz owners buy another and the revised third generation version we're looking at here aims to keep them loyal. 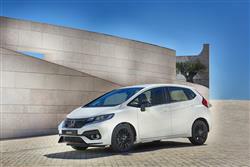 But the Japanese brand also needs to attract new converts to its clever little supermini, something that will be easier to do with this enhanced MK3 model thanks to its smarter looks and the wider variant choice made possible by the introduction of a fresh 1.5-litre engine into the range. 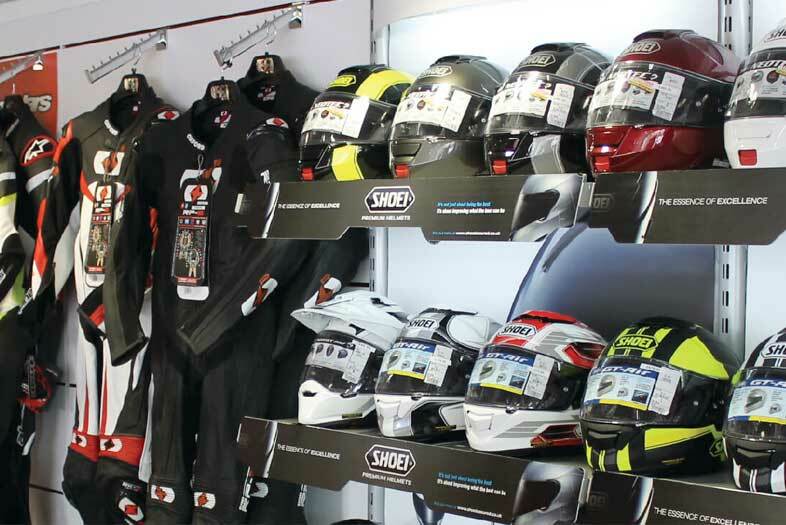 For very good reasons, this is the supermini that industry insiders commonly recommend. The Honda Jazz has always offered something rather different to supermini buyers. You don't get a vast choice of engines or sporty handling but what is provided is arguably more useful. The biggest and cleverest cabin in the class and a thoroughly engaging ownership experience. This MK3 model was launched in 2015 with a single 1.3-litre i-VTEC petrol engine option, but a further 1.5-litre i-VTEC petrol unit has since also been added to the range. Plus the brilliant 'Magic Seat' system that made the cabin of earlier versions so superbly versatile has been retained and works well incorporated into a large bodyshell that offers a long wheelbase by supermni standards, so very decent interior space. 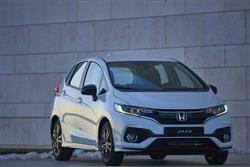 As a result, the Japanese brand is claiming that this Jazz 're-defines' what a supermini can be. 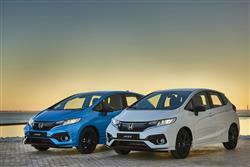 Jazz buyers get two petrol engine options, a 1.3-litre i-VTEC petrol unit offering 102PS and a 1.5-litre i-VTEC variant with 130PS. Both are mated to a sweet-shifting six-speed gearbox and both have to be worked quite hard to give of their best. 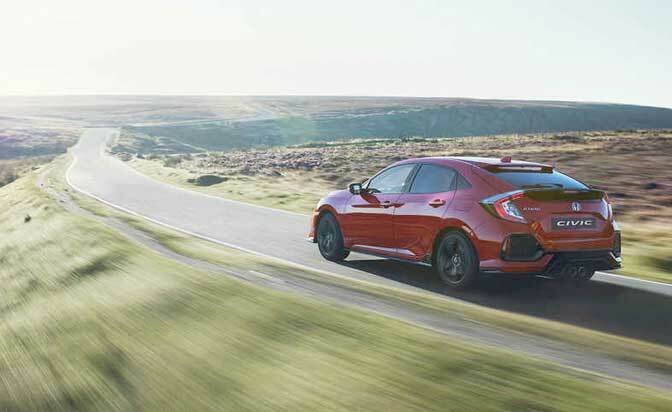 Still, if you push along, performance is reasonable and in the 1.3-litre model that most will choose, 62mph from rest can be covered in 11.2s en route to 118mph. 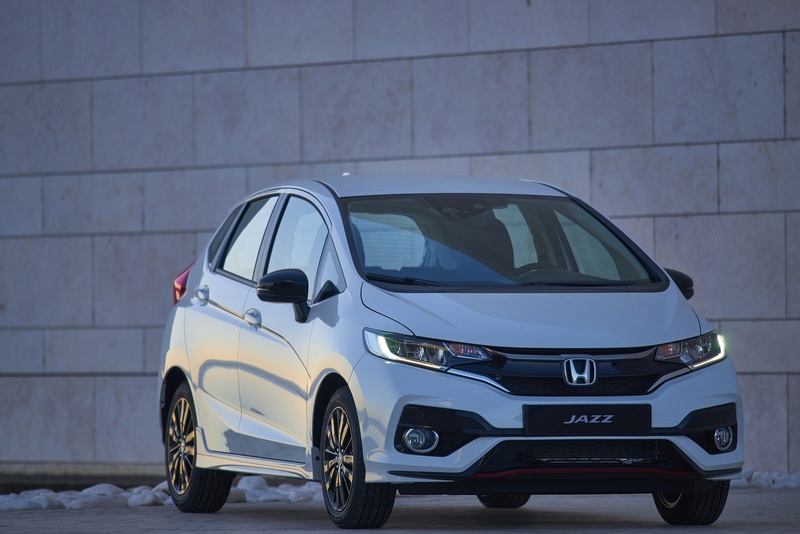 Optional is a CVT automatic gearbox, which enables the 1.3-litre Jazz to return very reasonable efficiency figures - 61.4mpg on the combined cycle and 106g/km of CO2. We'd suggest this variant to be appropriate for urban-based buyers only though. 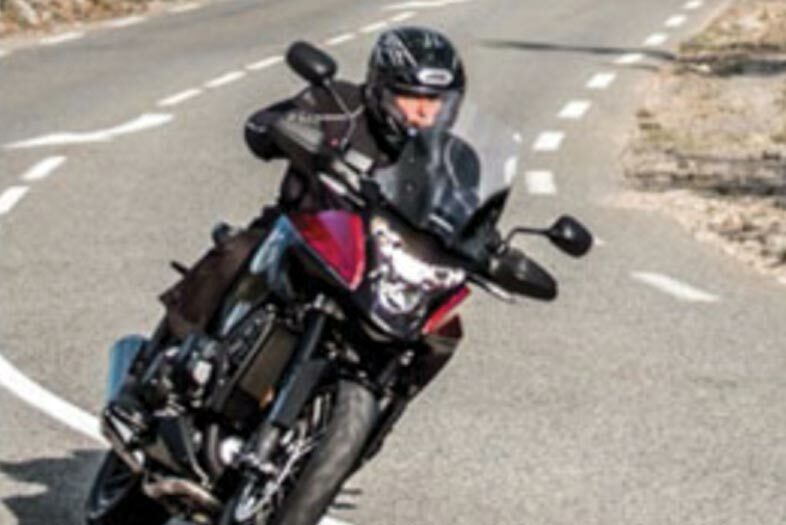 Around the corners, this third generation model feels reasonably sharp thanks to quite feelsome steering and an 'AHA' 'Active Handling Assist' system that helps get traction down through the bends. Over longer distances, you'll notice the decent refinement too. 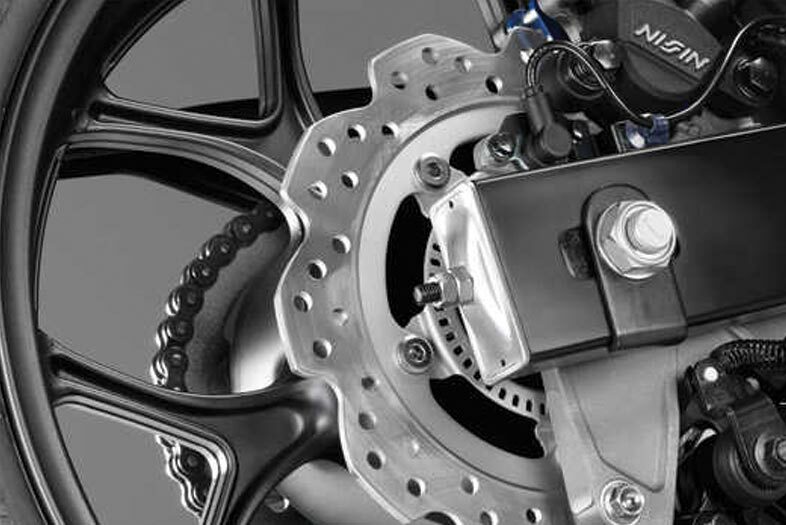 There's also some clever technology, like the 'Intelligent Speed Limier'. Working in conjunction with a 'Traffic Sign Recognition' system, this set-up knows what the prevailing speed limit is and limits your pace accordingly, so here's no chance of absent mindedly creeping past 30mph and getting zapped by a roadside camera. 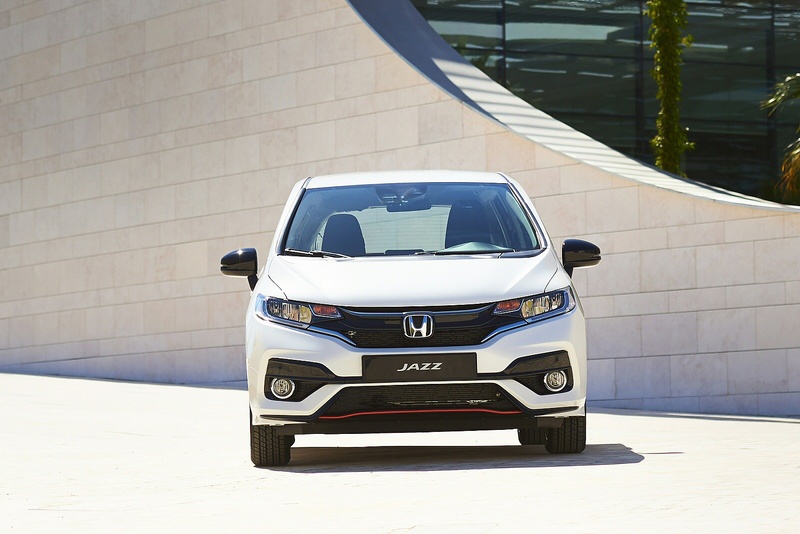 Exterior changes align the Jazz with the latest Honda family style, incorporating the 'Solid Wing Face' headlight signature and grille used on the larger Civic model. The front bumper is sharply sculpted, with more aggressive contours around the air vents. At the rear, shallower grille sections are linked by a gloss black trim strip above a trapezoid lower section. The interior now features a unique pinstripe pattern on the upholstery and a leather-wrapped steering wheel and gear knob, all of which are enhanced by orange stitching. As before, there's a huge windscreen that imparts a genuine feel of airiness up front. It extends way overhead, meeting the roof panel a good few inches aft of where you'd normally expect that junction. This, along with the large front quarter windows, provides respectable forward visibility. Boot capacity measures 354-litres, with space extending to 884-litres with the 'Magic Seats' folded. 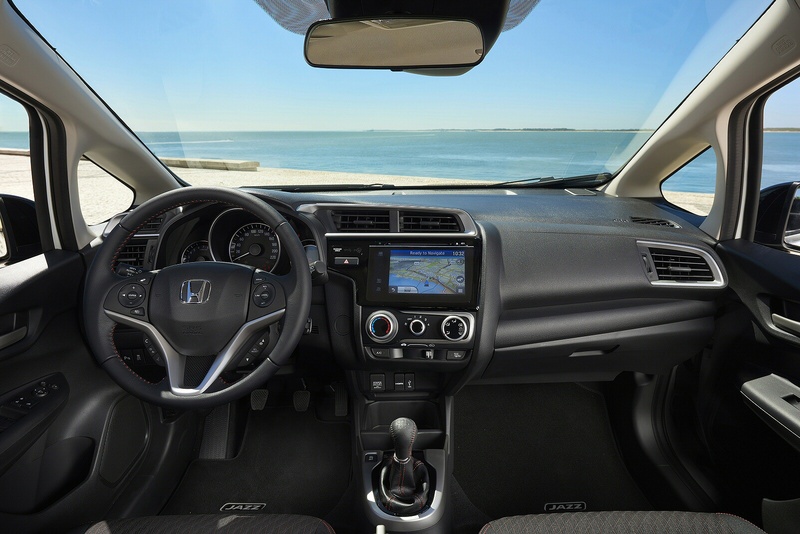 The dash is dominated by either a five-inch LCD multi-information display or a seven-inch Honda Connect infotainment touchscreen, depending on model grade. The bigger screen is driven by Android 'phone technology and features smartphone-style 'pinch, swipe and tap' operation. In addition, it offers MirrorLink functionality, which means that it'll replicate the display and workings of your Android smartphone. Those betrothed to Apple will have to buy a clunky aftermarket case. As before, Honda has priced this Jazz against higher quality offerings in the supermini segment, so expect to be payment Volkswagen Polo rather than Ford Fiesta money for one. Prices start at around £14,000 and there's an £1,100 premium to pay if you want the CVT automatic gearbox. The volume 1.3-litre 102PS i-VTEC petrol unit is on offer across a choice of three trim levels - 'S', 'SE' and 'EX'. If you want the 130PS 1.5 i-VTEC unt, you'll need around £17,000 and the more dynamic 'Sport' variant. Specifications are generous across the range, with base-grade 'S' models fitted with convenience features such as air conditioning, cruise control with speed limiter and dusk sensing auto lights. 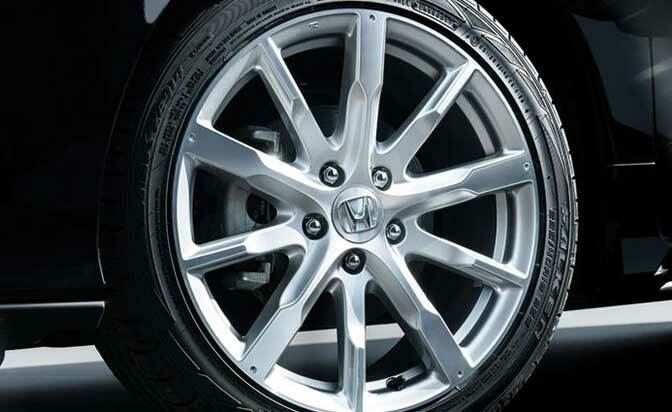 Every grade comes with Honda's City-Brake Active to help avoid low-speed accidents. The mid-grade 'SE' model adds front and rear parking sensors, electrically adjustable and heated door mirrors and 15" alloy wheels. 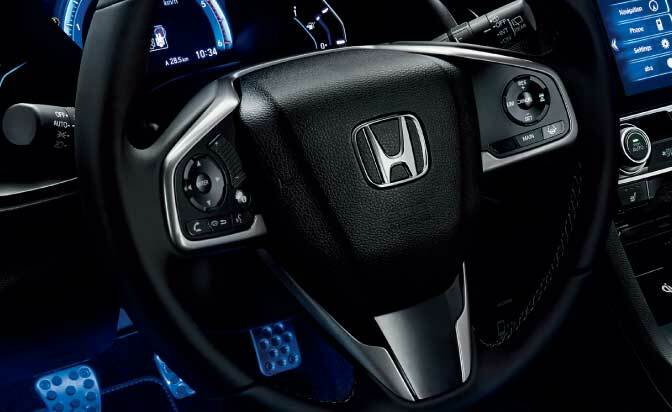 Honda's Driver Assistance Safety Pack is also included, giving owners the extra reassurance of five advanced active safety aids. Customers opting for the 'SE' or 'EX' models will also benefit from the Honda Connect in-car infotainment system as standard. 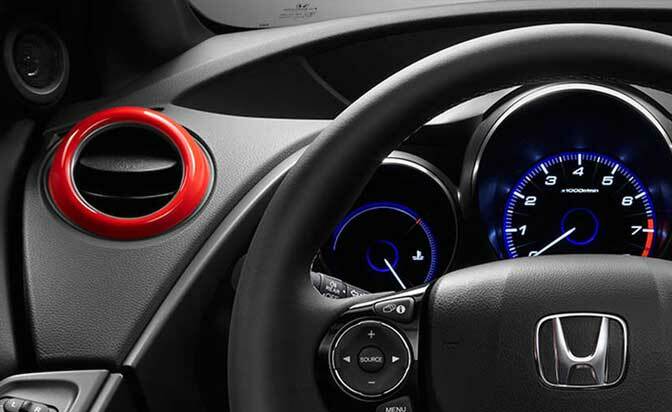 This Android-based system features an app-based 'pinch, swipe and tap' interface accessed on a seven-inch touchscreen in the centre of the dash. 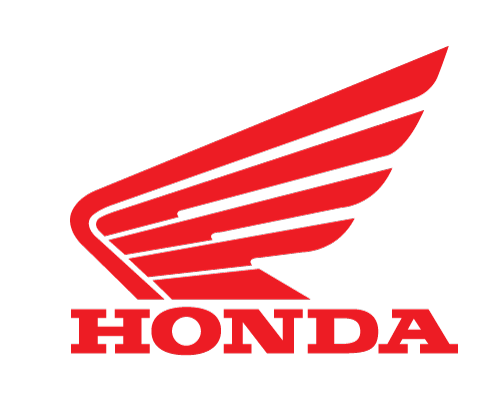 Honda Connect comes with pre-installed apps, with others available for download from the Honda App Centre. These give rapid access to internet-based services such as web browsing, real-time traffic information, news and weather, social media, and internet music stations. 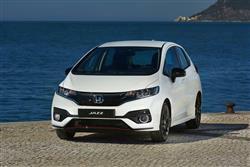 The engineers on the MK3 model Jazz development team have done what they could to enhance efficiency here. 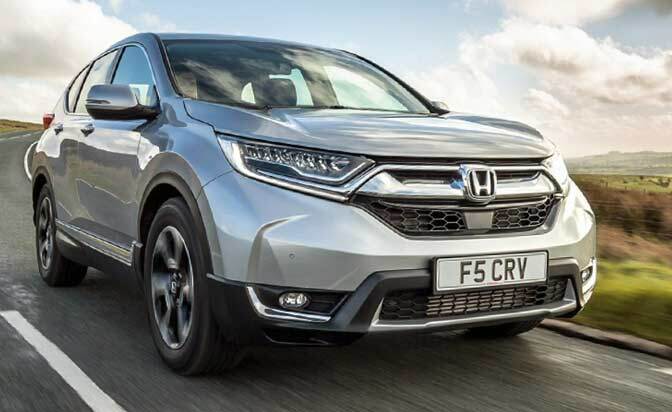 You get a slippery shape, there's six rather than five speeds on the manual gearbox and of course there's one of those stop-start systems to cut the engine when you don't need it, stuck at the lights or waiting in traffic. To help things further, the two Euro6 petrol powerplants get a high compression ratio, low levels of internal friction, an effective exhaust gas recirculation system and electronic operation for the variable timing control to optimise valve timing. 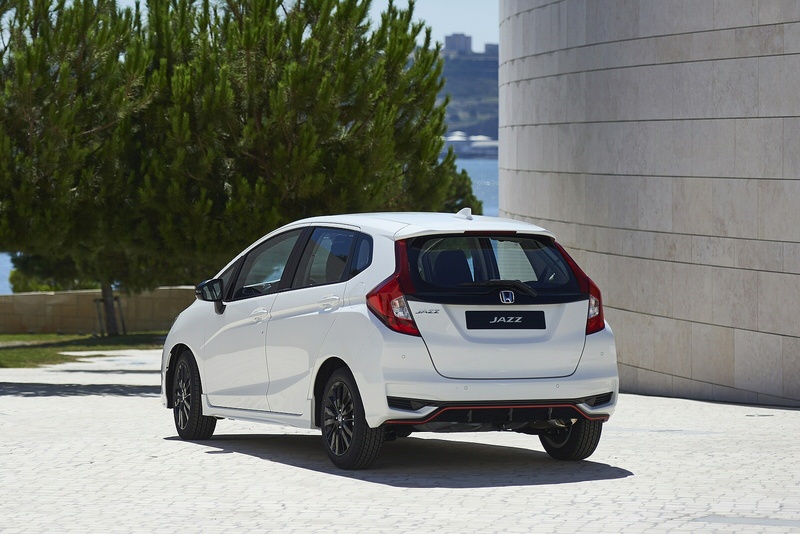 So that drivers can play their part, an 'ECO Assist' function changes the backlight colour of the speedometer from white to green in fuel-efficient driving you'll be able to monitor via fuel efficiency readings recorded on the 'Honda CONNECT' infotainment screen. 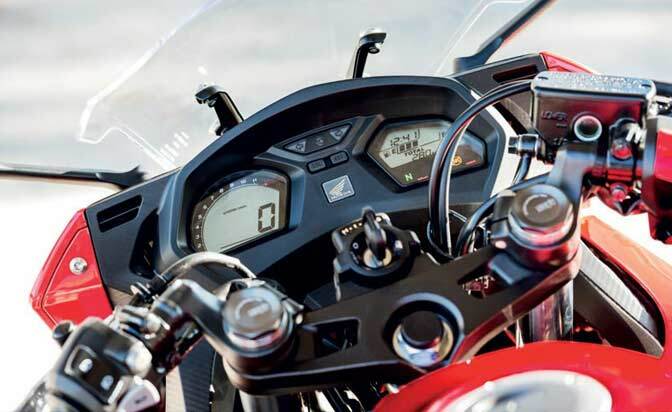 The optional Garmin Navigation system also helps out with the option of so-called 'Eco routing'. The result of all this effort sees the 1.3 i-VTEC CVT automatic version of this car return 61.4mpg on the combined cycle and 106g/km of CO2. Unfortunately, the figures managed by the manual transmission 1.3-litre version most people will actually buy aren't quite so good - 56.4mpg and 116g/km. Bear in mind that all these readings apply to a car fitted with 15-inch wheels and will worsen slightly if you have a top variant with 16-inch rims. As for the 1.5 i-VTEC derivative, the figures are 52.3mpg on the combined cycle and CO2 emissions of 124g/km in a CVT auto variant. 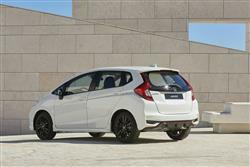 If you�re looking for a new Honda Jazz 1.3 i-VTEC SE 5dr CVT Petrol Hatchback for sale, you�ve come to the right place. 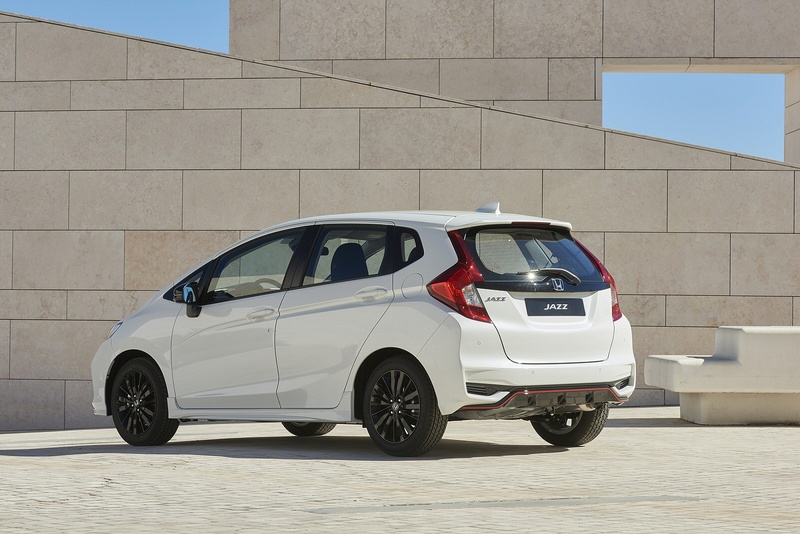 At Bristol Street Motors we don�t just have the best Honda Jazz 1.3 i-VTEC SE 5dr CVT Petrol Hatchback deals, we also offer friendly advice and help with all your enquiries to ensure your buying experience is a happy experience. Terms & Conditions: Every effort has been made to ensure the accuracy of the information shown. However, errors do sometimes occur. The specification of each vehicle listed on the Vertu Honda website is provided by "CAP". 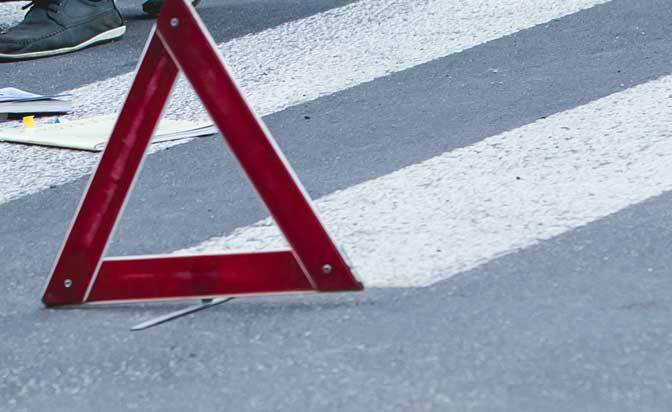 Please note that the Images of each vehicle are range shots, these can include images which do not reflect the precise details of the vehicle you are looking at and are purely used for illustrative purposes. The inclusion of such data does not imply any endorsement of any of its content nor any representation as to its accuracy. We do not charge a fee for introduction to a finance provider; however we may or may not receive a commission.